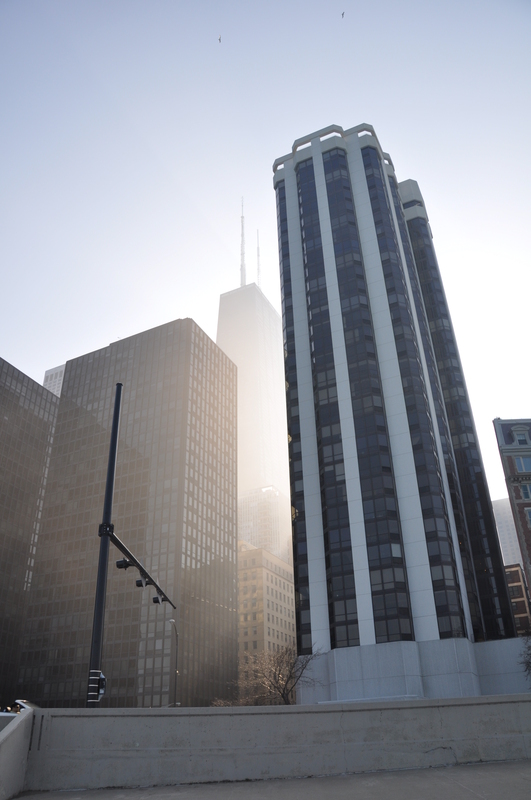 The sun shines through the fog behind the condos along Lake Shore Drive. This entry was posted in Architecture, Chicago, Life, Nature, Skyline, Weather. Bookmark the permalink.